Power protection There are 3 products. 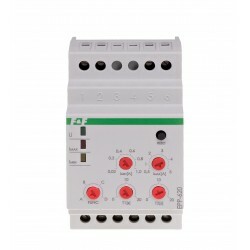 Energy consumption relay (charged / returned). 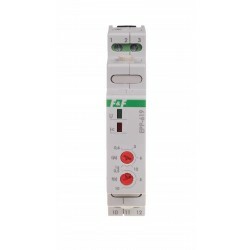 EPM-621 is a relay designed to work in single-phase networks and indicates the exceeding of the set level of active power drawn, returned to the network or both.